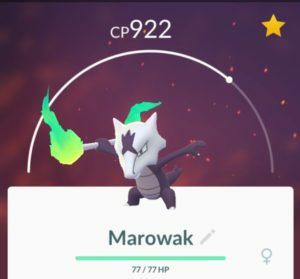 The current 3 Alolan raid bosses, Exeggutor, Raichu, & Marowak, are proving to be quite elusive. Nevertheless, Pokémon Go players worldwide are determined to add them to their Pokédex. When you’re able to find one of these rare raids, the last thing you want is to miss out on a defeat and capture due to a lack of Trainers around to help. In order to prevent that from happening, here’s a list of the fighters and movesets you’ll need for a successful takedown of each raid boss, using only 1-3 people. 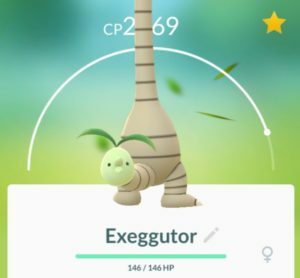 The Alolan Exeggutor is a Tier 2 raid boss and easily taken down by 1 Trainer. Here’s who you’ll need for the fight. If the raid party the game throws together consists of other type Pokémon that aren’t Ice or Dragon type, then you can just go with what it gives you. 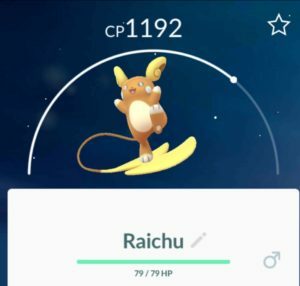 The Alolan Raichu is a Tier 3 raid boss and a tough one at that. He can be solo’d if you power up the right Pokémon, but if you happen to have a friend/family member playing with you, the best scenario is for 2 Trainers to take him on together. Here’s the team you’ll want to use. 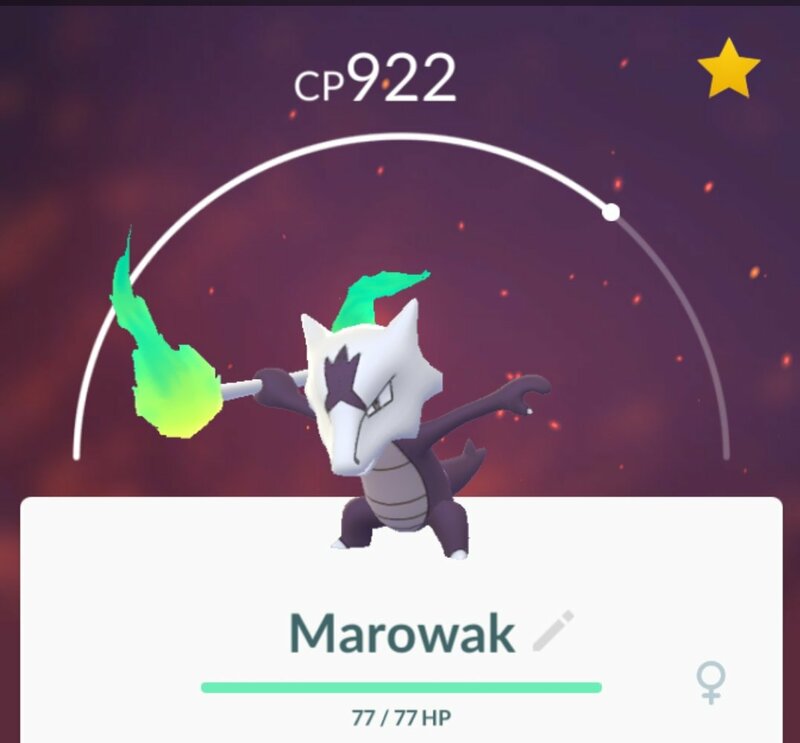 Marowak is the most challenging of the Alolans. Labelled as a Tier 4 raid boss, he requires a minimum of 3 Trainers. When fighting him, this is who you want on your team.